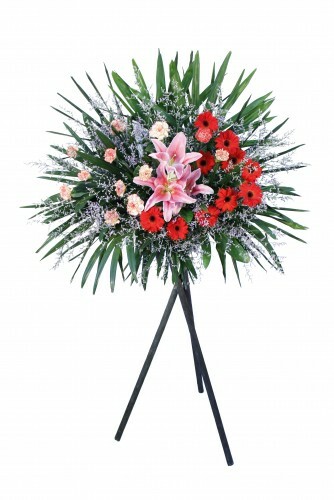 Are you looking for a change from the classic bouquet -- something a bit more contemporary? 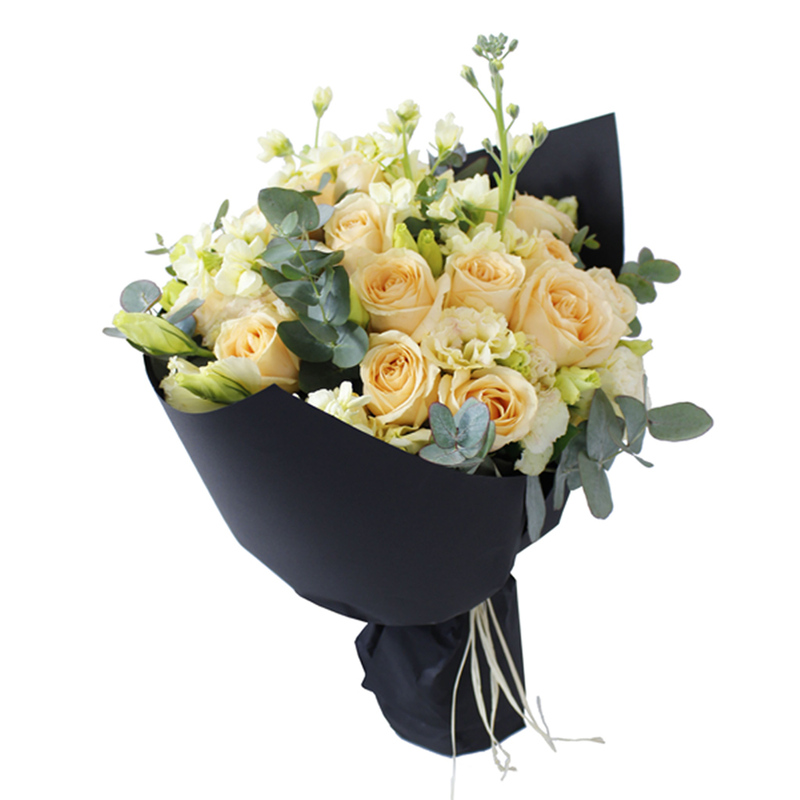 Our Champagne Rose Flower Bouquet is exactly what you are looking for.Champagne Rose rest among a bed of seasonal flowers and foliage. 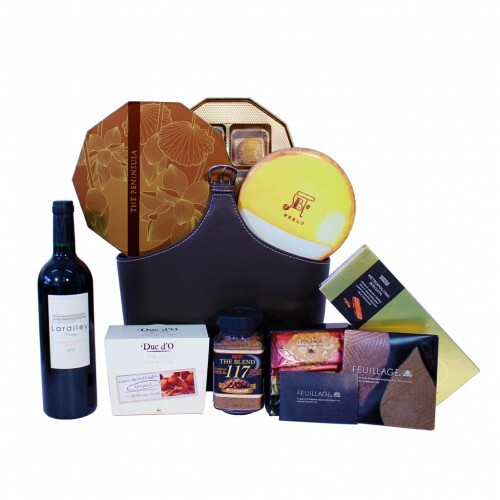 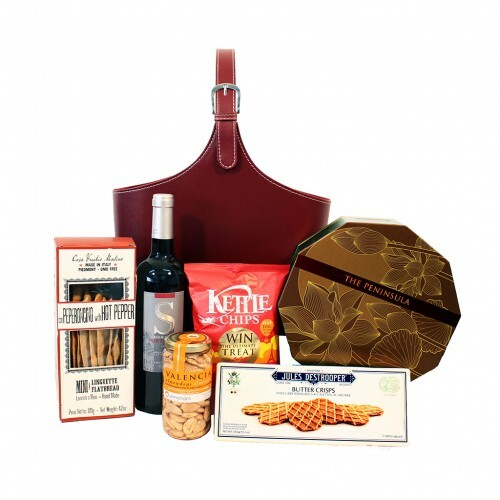 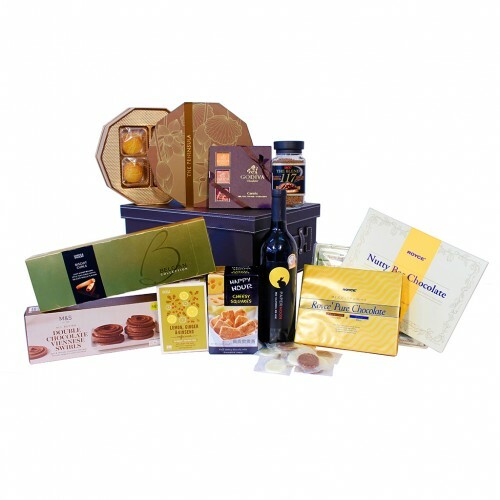 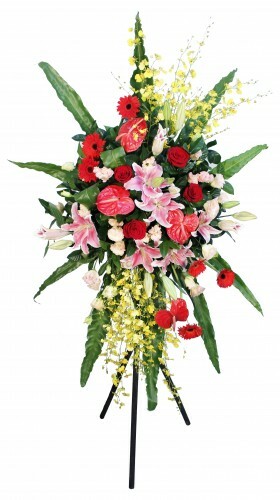 The warm colors are sure to bring the happiness to the recipient. 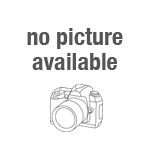 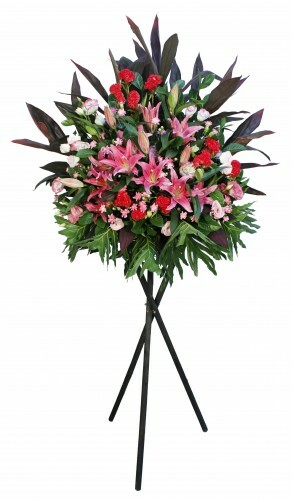 Description: ​Are you looking for a change from the classic bouquet -- something a bit more contemporary?